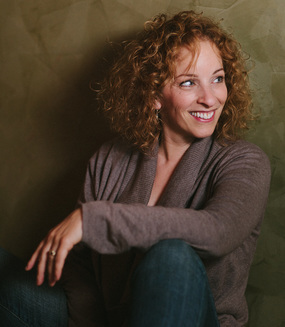 Kathryn Blume is an award-winning solo performer and longtime Artistic Associate with Vermont Stage. Her off-Broadway credits include The Boycott, Mirandolina, The Seagull, and The Country Wife. At Vermont Stage, she’s been seen in The 7th Annual Bake Off - Private Lives, Three Days of Rain, The Boycott, Vanya/Vermont, A Child’s Christmas in Wales, Sylvia (twice), Waiting For Godot, A Christmas Carol, A Streetcar Named Desire, Midwives, Amadeus, and Much Ado About Nothing. Other Vermont credits include Mary Stuart (Vermont Shakespeare Festival), Love Alone (Vermont Pride Festival), Of The Better Kind (Theatre Kavanah), On The Verge (Middlebury Actors Workshop), She Stoops To Conquer (St. Michael’s Playhouse), Merry Wives Of Windsor (Champlain Arts Theater), and Our Country’s Good, West With The Night, The Baby Dance, and Night Must Fall (Northern Stage). Kathryn lives in Charlotte with the inimitable Mark Nash and one very pushy orange cat.